We have 2 clinics opening on Saturday and Sunday. 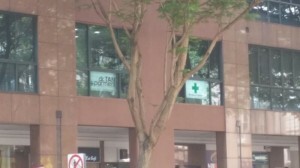 They are located at Bencoolen (near Bugis MRT and Rochor MRT) and Robertson Walk (Mohammad Sultan, between River Vally and Clark Quay). 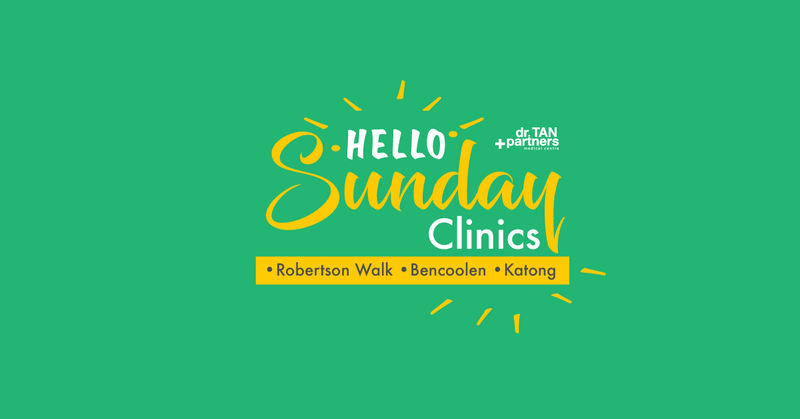 Our clinics focus on providing STD Testing, STD Screening and Treatment, Anonymous HIV test, GP services, Women’s health, Men’s Health, Fertility Screening, Health Screening and Chronic Disease Management .